Get Moving! Real estate experts predict that 2017 is set to be the year of the home seller. Lower inventory and greater demand have pushed up home prices. We have seen and experienced in Tippecanoe County that a shortage of inventory tends to keep home prices strong and has resulted in multiple offers and bidding wars. Tight inventory is a main reason the ball is still in the sellers’ court. The latest Realtors’ Confidence Index from the National Association of Realtors (NAR) shows that buyer demand remains very strong throughout the vast majority of the country. These buyers are ready, willing and able to purchase… and are in the market right now! Homeowners are now seeing a return to positive equity as real estate values have increased over the last two years. Many of these homes will be coming to the market soon. Mortgage rates have been rising since mid-October to around 4%. 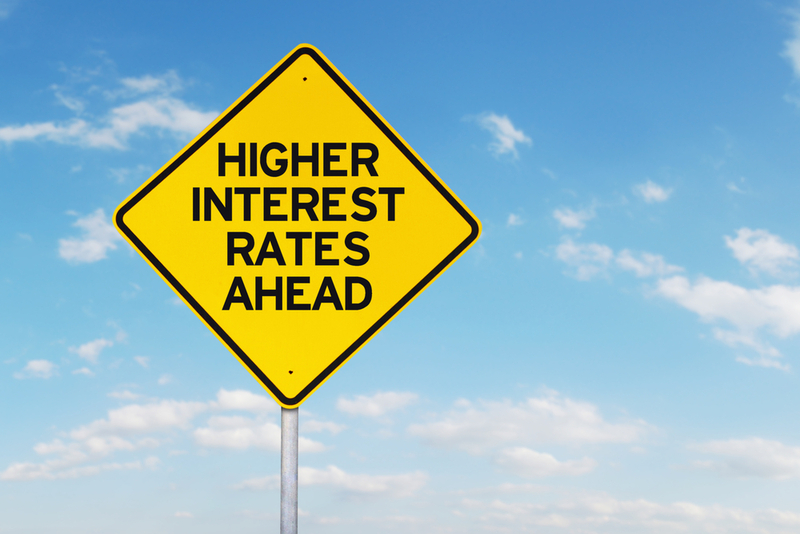 Interest rates are projected to increase moderately over the next 12 months nearing 5%. Even a small increase in rate will have a big impact on your housing cost. While mortgage rates remain low, experts predict more buyers will enter the market in the coming months due to anticipated rising interest rates. This could prompt buyers to start their house hunt sooner than later to take advantage of lower mortgage rates. If you’ve been sitting on the fence about selling your home, it might just be time to hop off.